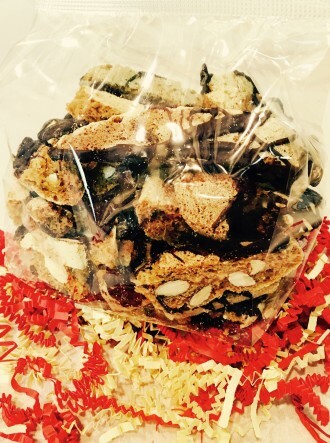 Want to enjoy Boncora Biscotti, but don’t want to pay full price? Now you can. 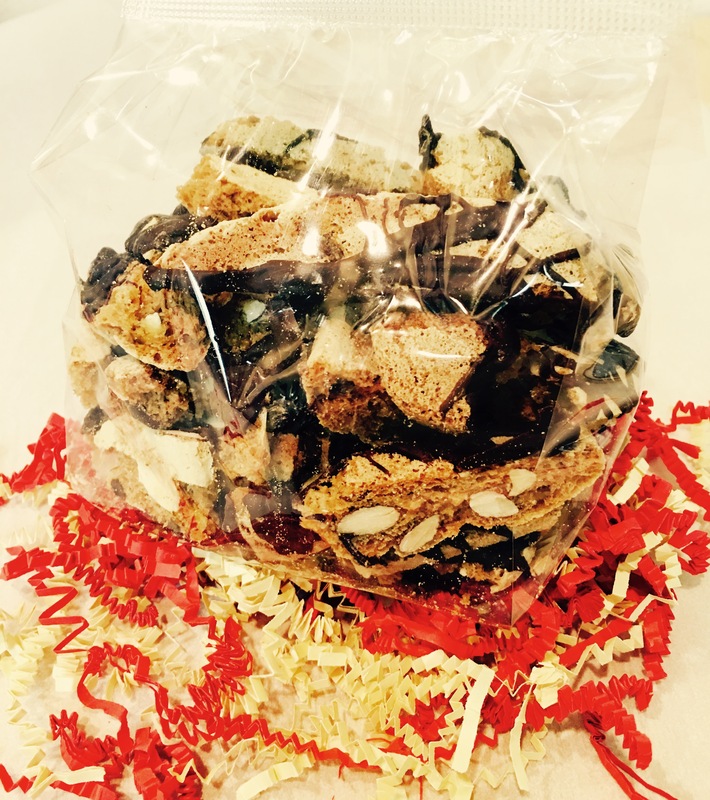 We are now offering a line of biscotti called “Brutti Ma Buoni,” which in Italian means “ugly but delicious.” Eight ounces of broken pieces of our irresistible biscotti (aka Biscotti Bites) offered at over 35% off the retail price. Light and crunchy and loaded with California almonds and Guittard chocolate. Sprinkle them on top of ice cream. Mix them in with your morning yogurt. Make an affogato! Or eat them just the way they are.